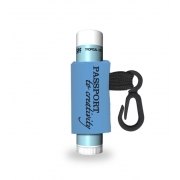 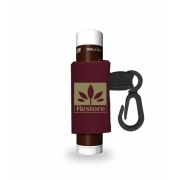 Neoprene leash attached to a lip balm definitely adds value to the product and it improves the visibility of any business message imprinted against it. 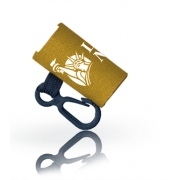 This leash includes only one color imprint and advertisers can choose it according to their brand colors. This neoprene leash can show up your business messages with elegance and advertisers can choose to team it with a suitable flavored lip balm.